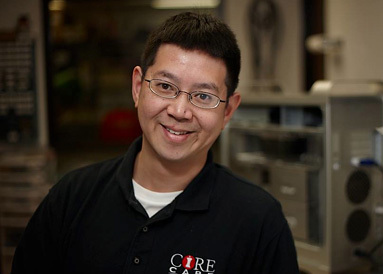 The expert computer consultants at Core Care Apple Authorized Service Provider offer a wide range of IT support, hardware repair, and data rescue services. Whether you’re in need of an iPhone battery replacement or a storage upgrade for your MacBook Air our Apple Certified Technicians have a solution for you. See what others have to say about our mac repair services. Casey brings decades of professional experience to the table. He was the Technician at CompuWorld, PlanetMac and MacOnline. 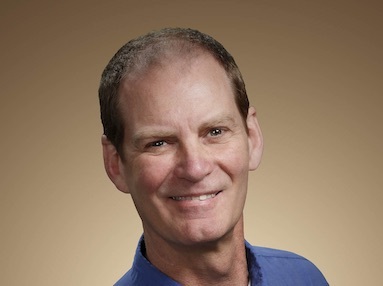 Casey has worked on every Mac ever made, from the Mac 128 to the latest Intel-based Macs. He tirelessly provides personal, one-on-one attention to everyone of his customers to ensure their total satisfaction. Jason is our liquid spill specialist and has been servicing Macintosh computers professionally since 1997. His electronics troubleshooting background began when he served as a Radioman aboard a nuclear submarine in the US Navy. He is skilled in electronics theory and troubleshooting and holds an A.S. Degree in Electronics Technology. He is also an A+ Certified Service Technician through the Computing Technology Industry Association. Albert has been maintaining and repairing Macs for many years, including three years as an Apple Genius, and two years as an independent computer consultant. He bring a tremendous amount of knowledge and experience, along with a great "can-do" attitude. Andrew is our service writer in Sacramento. 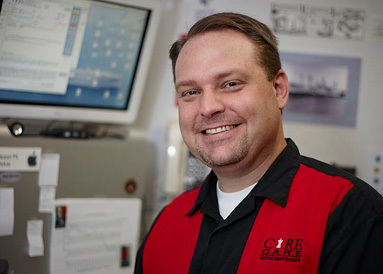 He will offer advice and help the repair process go smoothly.